Apple has introduced several new cool frameworks at WWDC 2017. ARKit — a framework that provides APIs for integrating augmented reality into your apps. Core ML — provides an API where developers can provide a trained model, some input data, and then receive predictions about the input data based on the trained model. Vision — a framework to apply high-performance image analysis and computer vision techniques to identify faces, detect features, and classify scenes in images and video. And much more new frameworks and improvements to exist frameworks. In this tutorial I am going to focus on Vision framework. Find projected rectangular regions surface. Find regions of visible text. Determine the horizon angle in an image. Detect transforms needed to align the content of two images. Process images with Core ML model. Track movement of a previously identified arbitrary object across multiple images or video frames. VNRequest and derived classes — describe your analysis request. It has request completion handler and array of results. VNObservation and derived classes— describe an analysis result. VNImageRequestHandler, VNSequenceRequestHandler — processes one or more VNRequest on given image. Install Xcode 9 Beta to make everything below working. Create an UIImage instance and save it as a result. Create an instance of VNDetectFaceLandmarksRequest with completion handler. The handler will be called with analysis results. Create an instance of VNImageRequestHandler from our source image and perform request created earlier. Iterate over VNFaceObservation instances. It could more than one face on an image. 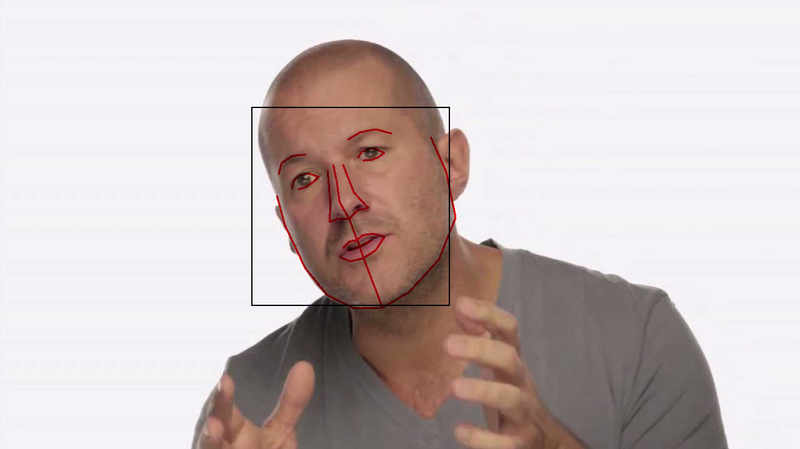 Call custom function to draw face landmarks on source image.